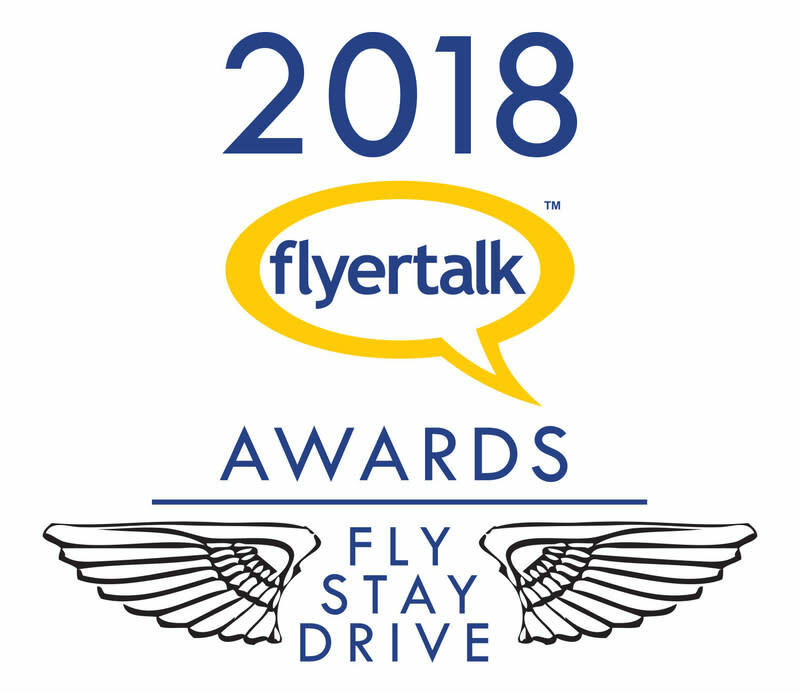 ESTERO, Fla., May 10, 2018 /PRNewswire/ -- The Hertz Gold Plus Rewards loyalty program received top honors in the 2018 FlyerTalk Awards. Hertz Gold Plus Rewards® swept the Drive category for Best Rewards Program across every geographic region worldwide – the Americas, Europe/Africa and Middle East/Asia/Oceana – for the seventh consecutive year. Hertz Gold Plus Rewards also earned FlyerTalk Awards for Outstanding Benefit globally for the following member benefits: Hertz Ultimate Choice (Americas), free upgrades (Europe/Africa) and Gold service (Middle East/Asia/Oceana).